The Aiken Electric Cooperative Touchstone Energy RUN UNITED is now in its' fifth year and being held in historic downtown Aiken, SC. The course winds around beautiful live oak trees, horse trails, training tracks, the Aiken Polo field and majestic properties. The purpose of RUN UNITED is to promote health and wellness while raising funds to benefit United Way of Aiken County. As of April 30, runners will not be able to register for RUN UNITED through Active.com. We encourage registration today at Academy Sports, 321 Fabian Dr., Aiken from 5 p.m. To 9 p.m. Runners may also register the day of the race — tomorrow at the Newberry St. Festival area from 6:30 a.m. To 7 a.m.
Check-in begins 6:30 a.m., Half Marathon run at 7:30 a.m., 5K at 8 a.m., Kids’ Fun Run at 9 a.m. Awards immediately following race completion. Pre-packet pickup is available April 29th at Academy Sports from 5 to 9 p.m. Address: 321 Fabian Dr, Aiken, SC 29803 Same day registration begins at 6:30 a.m. April 30th. Register before April 4th and receive a Dri-Fit runners shirt. Proceeds from the races are Tax-deductible and benefit the United Way of Aiken County. Participants registering by April 4, 2016 will receive a Dri-Fit runners shirt. Registrations will be accepted up to race day and pricing will change after March 30th to $65 for the Half Marathon, $30 for the 5K and $20 Kids’ Fun Run. Team registration open only for groups of 5 runners or more. Teams will receive a 10% registration discount for Half Marathon and 5K races. All half-marathon finishers will receive a medal regardless of their time. Please no animals or strollers on the 5K and Half Marathon race route. Recognition Medals for 5K, male and female first place in each age group plus first second and third overall. 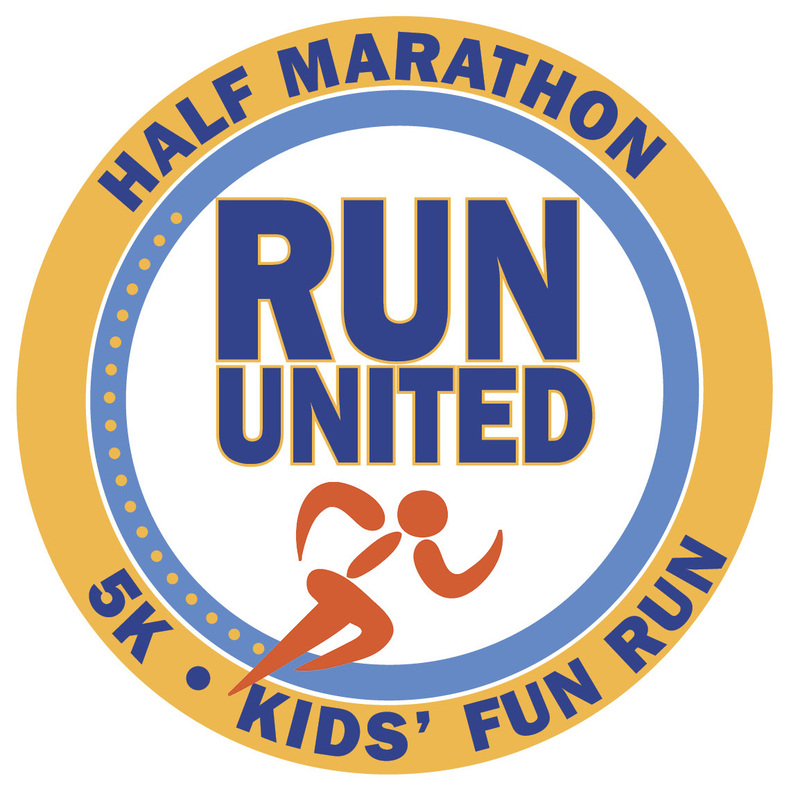 Partnering with the Amazing Grace Race April 16 in Langley and Aiken Running Club’s 10-mile run May 21 at Odell Weeks, RUN UNITED is now part of Aiken’s Triple Crown Run Series this spring. Participants in all three events will receive a special commemorative gift.